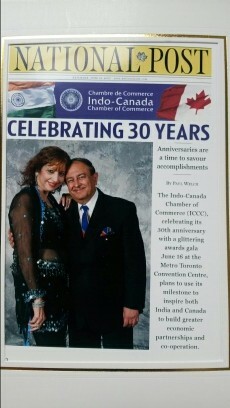 Dr. Seth is currently on the Advisory Board of ICCC (Indo Canada Chamber of Commerce), a non-profit, non-partisan organization that promotes the business, professional and general well-being of Indian Canadian people. Their programs and policies foster individual initiative, and the ability of members to make a significant contribution to the economic, cultural and social fabric of Canada. 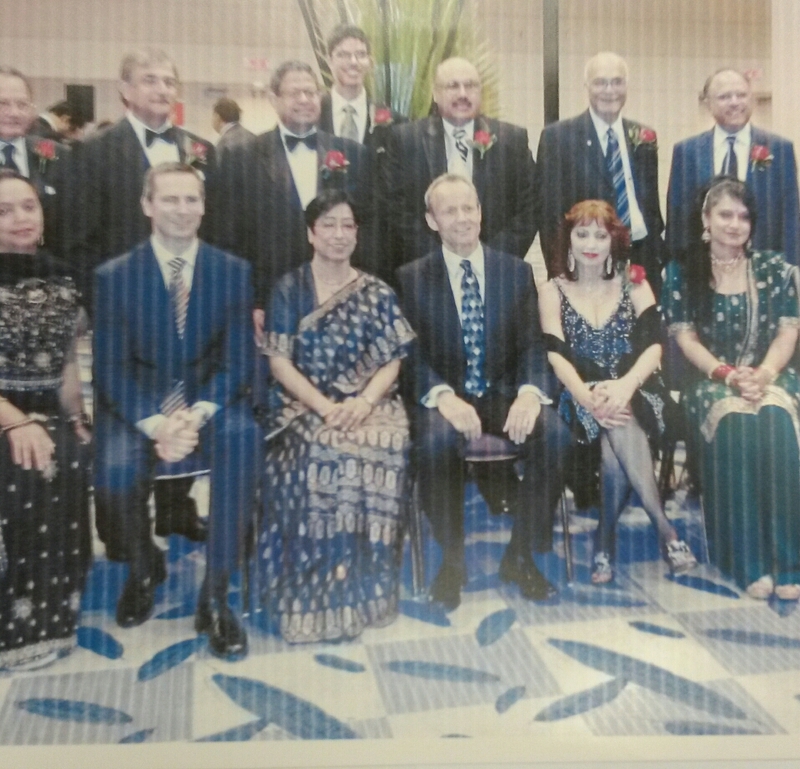 On July 12, 2012 – The Indo-Canada Chamber of Commerce, in collaboration with the city of Markham, hosted a high-powered delegation led by D.J. Pandian, Principal Secretary of the Energy and Petrochemicals Department in Gujarat, India. The delegation gathered in Toronto to promote Canada-India bilateral relations. Senator Asha Seth was on site to welcome top industrialist, academics, and political figures.